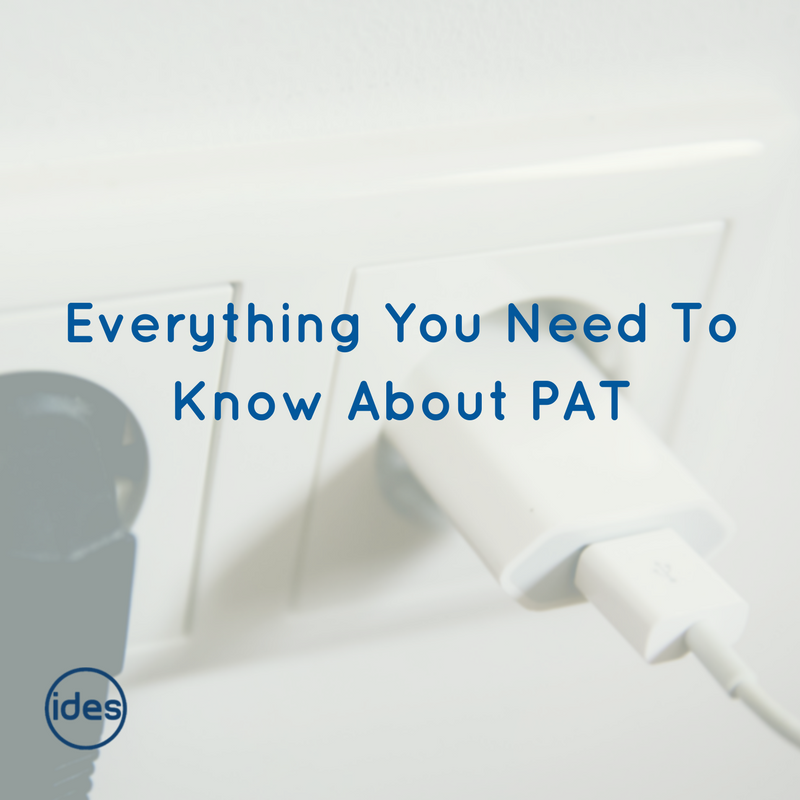 PAT is quite simply an examination of any of your electrical appliances to ensure that they are safe to use. The test includes both an external check of the equipment for any visible faults such as loose wires or broken parts, and an electrical test to ensure that the equipment is functioning correctly. This will include an earth resistance and continuity tests, plus insulation resistance tests; the complete tests carried out will depend on the class of the appliance being tested. Regular testing of electrical equipment in the workplace has been commonplace in the UK since the 1960’s, predating The Electricity at Work Regulations. Even back in those days, stickers or labels were used to indicate the status of a piece of equipment, for example; ‘passed’, or ‘do not use’. This system is still used today as a clear label on an appliance is a clear way to show employees that the kettle, printer or computer that they’re about to use won’t harm them! 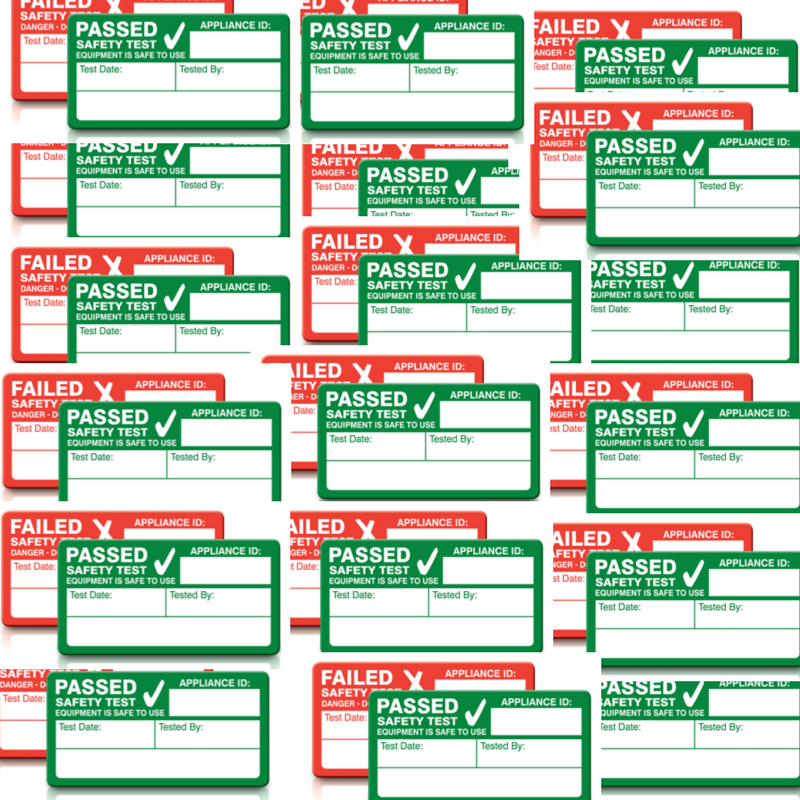 There is no standard for PAT labels, but they will frequently be either green for ‘safe’ or red to warn of danger. The label will usually display the appliance number, test date, the name of the person or company that performed the test, and the date the test was carried out. It’s commonly believed that PAT is a legal requirement for a business but this isn’t the case. Laws in the UK (The Electricity at Work Regulations 1989) state that an employer has a duty to ensure that their electrical equipment is maintained so that it does not pose a risk to anyone. However, there is no specific law stating how equipment should be maintained or tested. 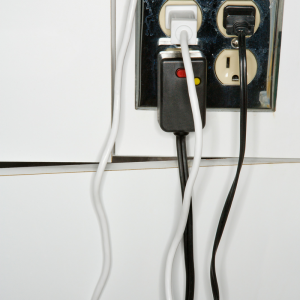 So in a roundabout way, PAT testing is a good idea as it shows you have taken sufficient steps to ensure that your appliances are safe to use. As mentioned, there are no specific rules to adhere to when it comes to PAT, but you can easily find guidance online with suggestions on testing frequency. This will take into account the class and type of equipment, how frequently it is used or how likely it is to become damaged. 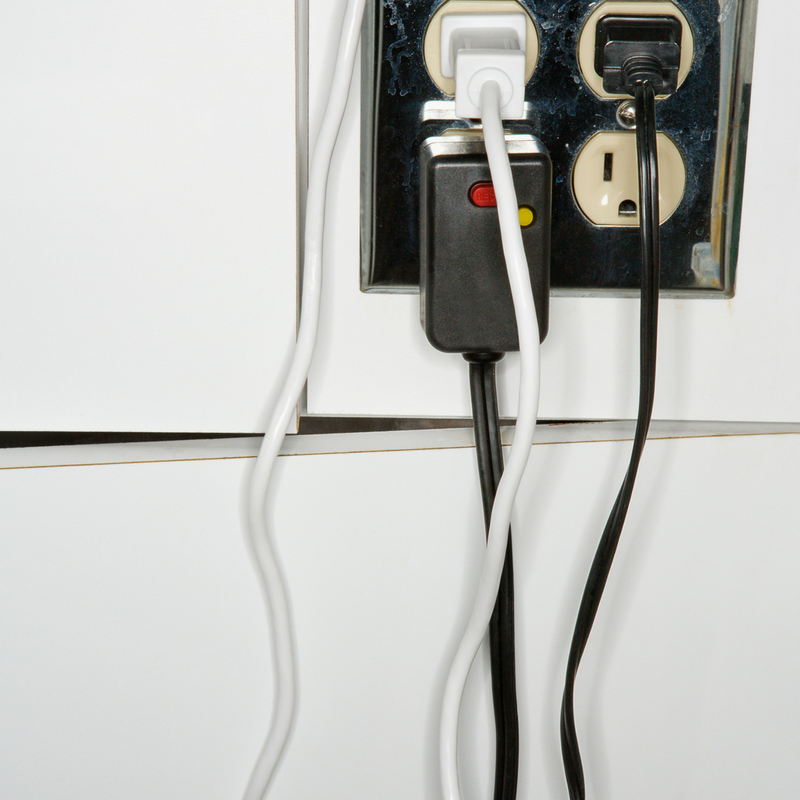 Generally, office equipment such as printers and kitchen appliances are tested annually but more frequent testing is suggested for items such as power tools. 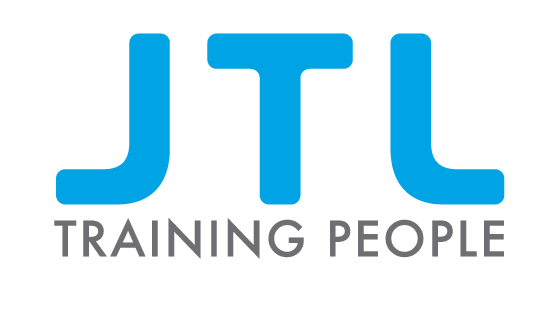 You can find guidance on testing frequency from the Health and Safety Executive (HSE) here. In addition to there being no laws on testing, nowhere does the law stipulate that equipment needs to be labelled or that you need to keep records. It’s good practice to keep records though as this will make maintaining your equipment and scheduling retests easier, plus if it becomes necessary, demonstrate that you have made reasonable efforts to ensure that appliances and equipment are fit to be used. Similarly, labelling appliances is good practice and helpful to staff when it comes to deciding to use a piece of equipment. This is especially important if a piece of equipment has failed PAT but cant be moved out of the way immediately, for example, a large printer. 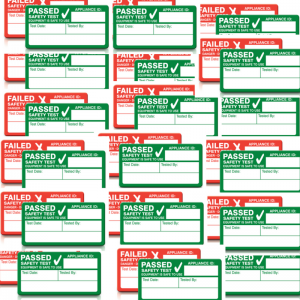 The familiar red and green PAT labels are easily identifiable and everyone knows that red means ‘danger’, and green generally means ready or ‘go’. Another question we often get asked is who is responsible for PAT, and who should carry out the tests. In most businesses, the managing director takes overall responsibility for health and safety but PAT may be managed by maintenance or a nominated person. It is this persons responsibility to ensure that appliances are tested and schedule in new tests or arrange for the removal or replacement of faulty equipment. We recommend that PAT is carried out by a reputable electrical contractor, but in theory, PAT can be done by any ‘competent persons’. However, PAT equipment isn’t always available to every business and many smaller companies don’t have a site manager or similar. In these cases, it’s best to call in the professionals. IDES are accredited electrical contractors who help businesses nationwide with PAT, and other types of electrical inspections. Please get in touch via our contact page for more information or to schedule in any inspections and PAT.